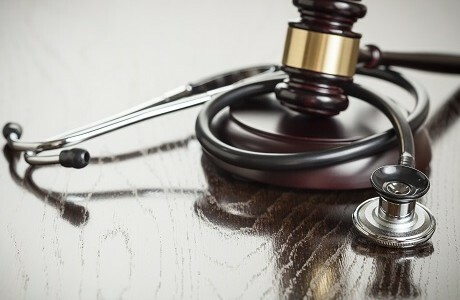 When you are delivering essential health care we understand that you need to be able to do your job with confidence, the last thing you need is the distraction of making sure that you are properly insured for malpractice. We are one of the UK’s leading independent insurance brokers and offer a specialist service for paid or voluntary healthcare professionals, first responders and institutions including NHS Trusts, cosmetic surgeries, care and nursing homes, children’s homes, nursing agencies and complementary medicine such as massage therapists or homeopaths. We also offer cover for private ambulances and fire engines to work alongside our Emergency Vehicle cover. Our dedicated personal healthcare account managers will carefully assess the cover you need before recommending tailored medical malpractice insurance. As a Lloyd’s broker with more than 30 years’ experience we have a proven track record of finding cover for even the most difficult to place risks and will arrange cover designed to protect you and/or your practice against defence costs, and compensate for malpractice or negligence, including mental injury. Dishonesty of partners or employees can be included. There is no need to choose between experience and personal service. With Kerry London you have both. Contact us for expert, personal advice on your insurance needs. Kerry London Limited (company number 02006558). Registered office John Stow House, 18 Bevis Marks, London EC3A 7JB. Kerry London Limited is authorised and regulated by the Financial Conduct Authority (FCA), firm registration number 308255. You can check this by visiting the FCA website at www.fca.org.uk/register or by contacting the FCA on 0800 111 6768.